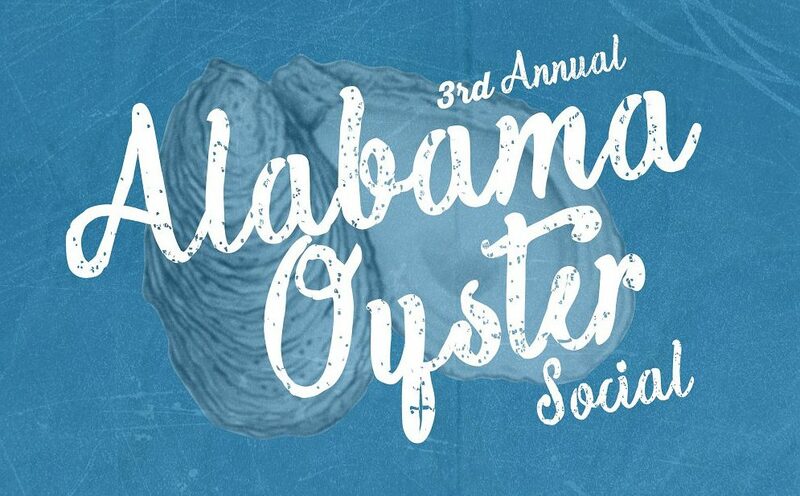 January 28, 2017 – Jim will be at the Alabama Oyster Social in Auburn, AL along with chefs Ryan Prewitt of Peche, Bryan Rackley of Kimball House, Justin DeVillier of La Petite Grocery, Vishwesh Bhatt of Snackbar, Cory Bahr of Restaurant Cotton, and Alabama chefs Adam Evans, Leonardo Maurelli III, Bill Briand, George McMillan, Robbie Nicolaisen, Brandon Burleson, Miguel Figueroa, William Walker, Ban Stewart, Caleb Fischer, Rob McDaniel, and David Bancroft. 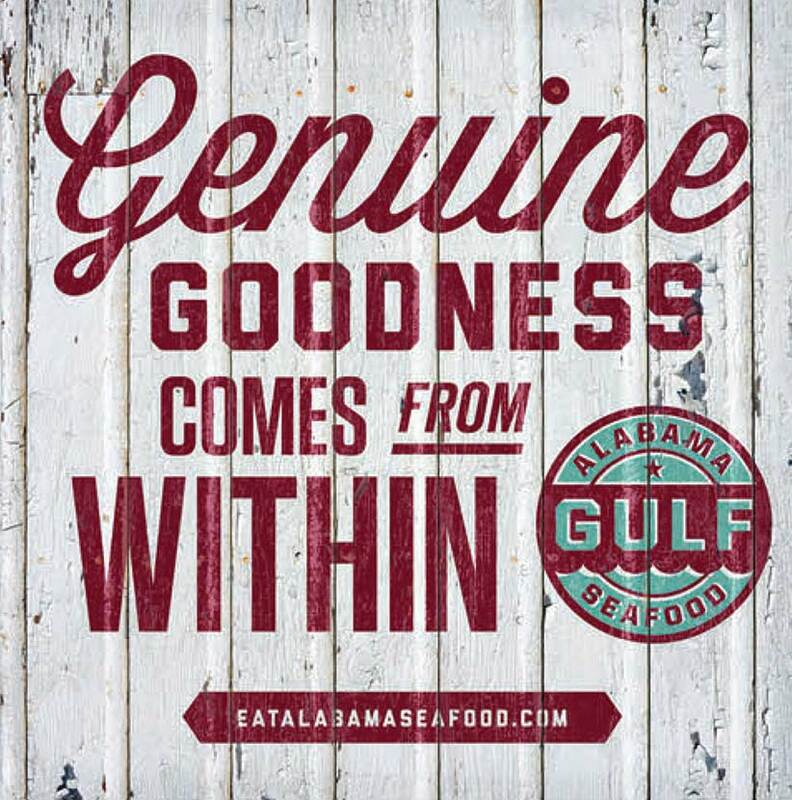 Tasting tables will feature southern fisherman, farmers, foragers, butchers, brewers, distillers, vintners, and shellfish enthusiasts all to highlight the progressive, sustainable efforts of Alabama oyster farms. All of the proceeds will be donated to the Auburn University Shellfish Laboratory to first help with the relocation of the research efforts and commercial farms to new farm sites, and ultimately to expand the capacity of Auburn University Shellfish Laboratory’s capacity to serve this flourishing, ‘blue-green’ industry. 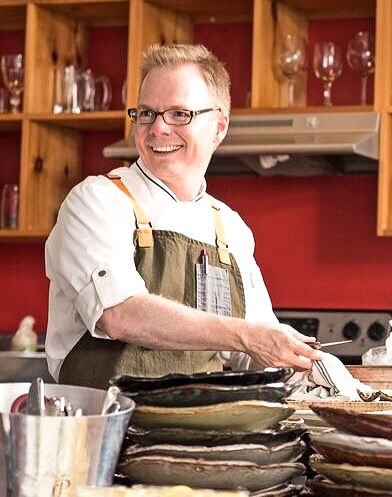 I just wanted to say you were by far my favorite contestant on Top Chef and I can’t wait to eat some of your food sometime.